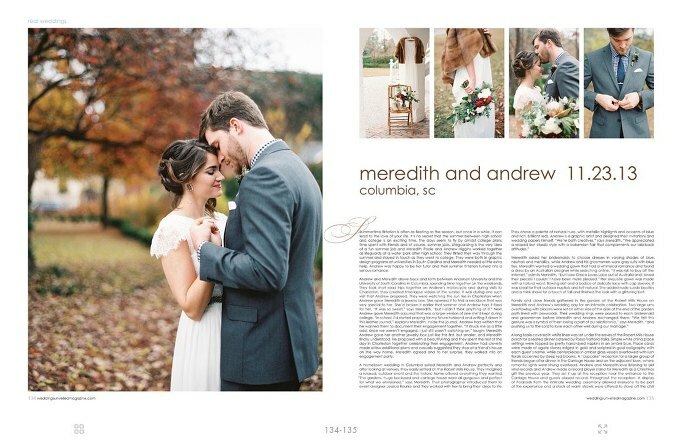 Brittany Cox was featured in the Fall 2014 edition of Unveiled magazine for styling done for Meredith and Andrew’s wedding in Columbia, SC. ________________________________________________________________The State’s Best were recognized at a reception in Columbia, SC. 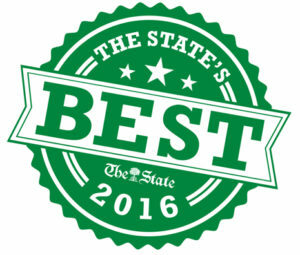 The State’s Best is an unscientific sampling based on the subjective polling of The State’s readers in categories including entertainment, food and drink, services, and shopping. 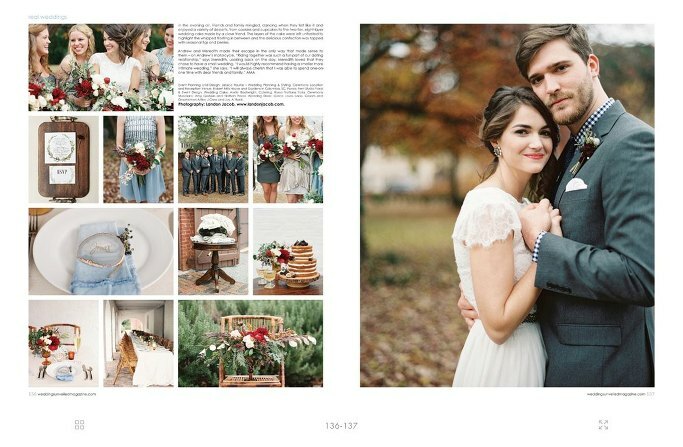 Clines Salon was awarded in 2015 & 2016!